To conclude the 2017-18 program season we are keeping it casual by providing a great “Happy Hour” venue for networking and socializing with your peers. 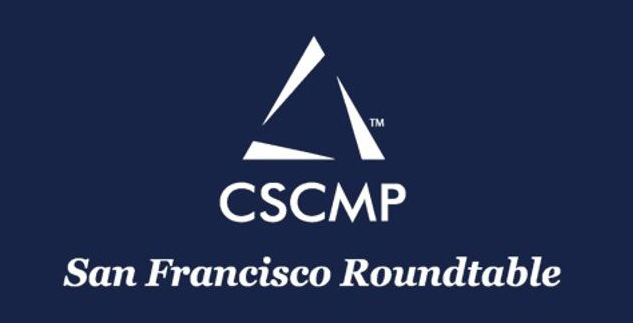 Join CSCMP-SFRT members as we extend an invitation to all Bay Area supply chain and logistics practitioners – from young professionals (YPs) to experienced veterans – to gather together for an end of program season mixer and happy hour networking event to celebrate a great season and make new friends or renew contacts with colleagues. 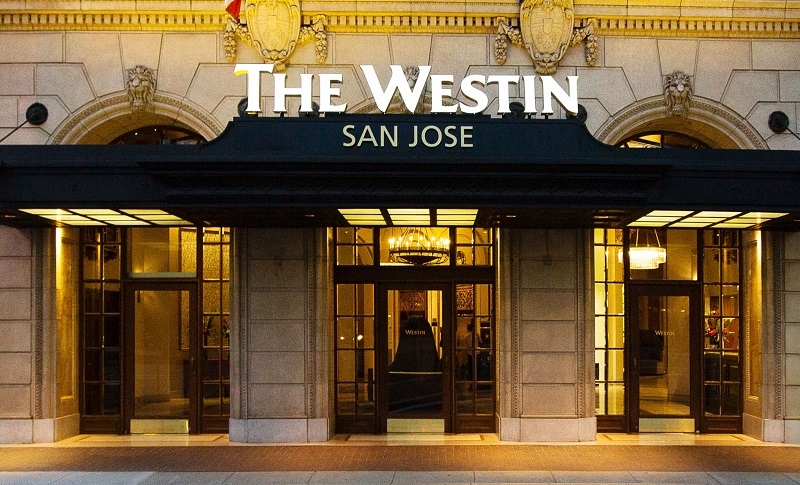 Hang out with CSCMP-SFRT board members and Event Chairs at downtown San Jose’s most historic hotel. Enjoy a selection of delicious appetizers catered by Il Fornaio restaurant and complimentary beverages while you meet and mingle with industry associates to build contacts, expand professional networks and share industry perspectives in a friendly social atmosphere. The best part . . . there is no cost to attend. But we do request that you register so we know how many people to expect.